The 57-year-old actor is currently directing the historical drama movie which centres on the life of playwright William Shakespeare's wife Anne Hathaway, and has sung the praises of Judi – who stars as the all-too-forgotten spouse – for being his favourite person to work with. 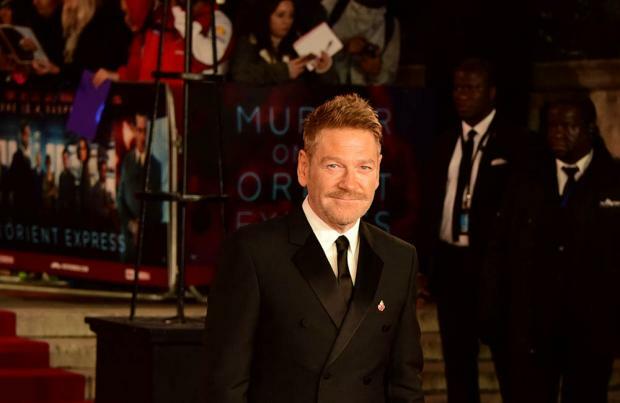 Kenneth – who is also starring in the movie as Shakespeare himself – said: "[Judi] always been my favourite leading actress." 'All Is True' has been filmed predominantly in Windsor – which is standing in for the playwright's home of Stratford-upon-Avon – and follows Anne after Shakespeare returns home to his family following the burning down of his Globe Theatre in London.